I have a very big, ugly birthday coming up at the end of July. After this birthday, I may officially be classified as”old,” although the damned AARP has been trying to tell me I’m old for at least a decade. I know old is better than dead, but it is hard to swallow. Unless you go in like a hellion and do all the things in your 60s (or insert your ugly decade here) that you’ve been putting off all your life. So, that’s what I’ve decided to do. I’ve been saying I want to learn to swim for decades, but have never done it. If I don’t, it will be one of those things I never do. So I’ve been practicing. 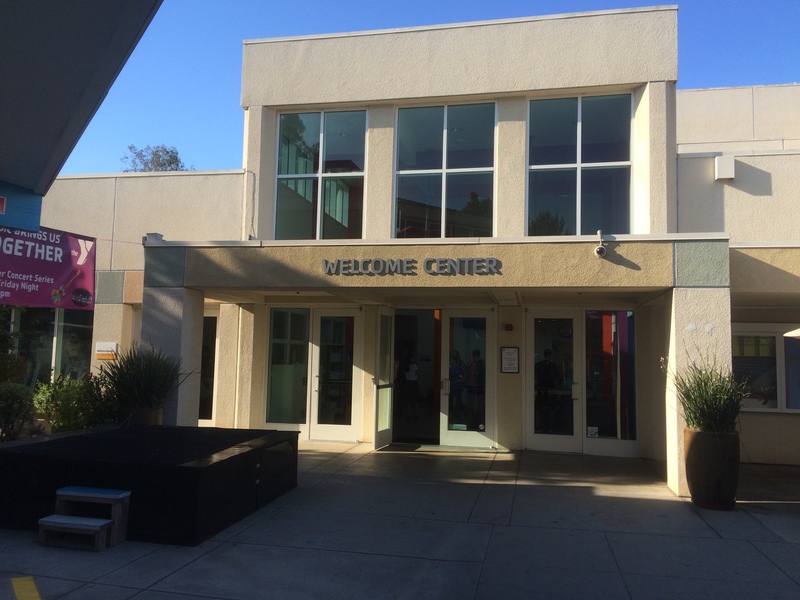 MY YMCA in La Crescenta/La Canada, CA. Everyone’s nice here. 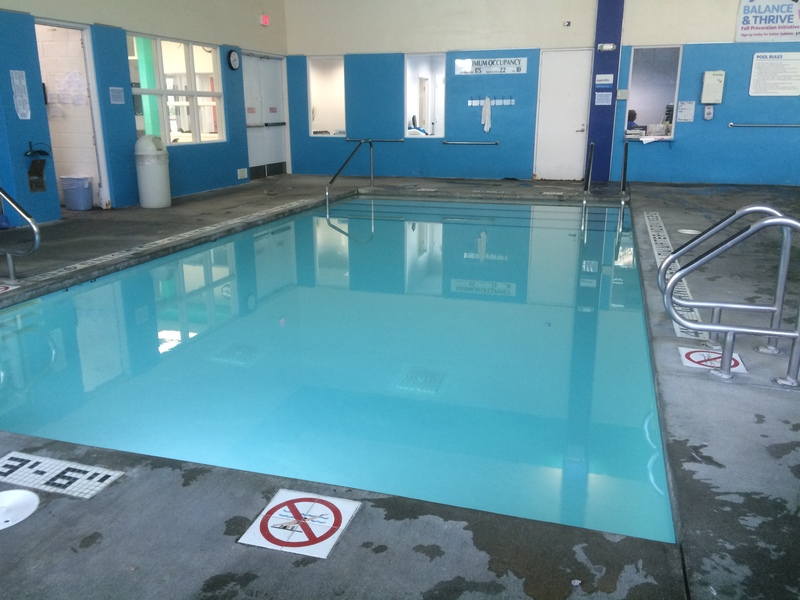 So far, I’ve taken two sets of swim lessons at my local YMCA in La Crescenta, and every Tuesday and Thursday I go to the toddler/arthritic pool. It’s where they teach toddlers to swim and let people with arthritis walk around because the water is warm. I swallow my pride and practice with my new friend, Esther, another wanna be swimmer. We both try to force our legs to kick while our arms pull and our heads try to breathe. I’m even almost comfortable in my bathing suit – a minor miracle. I’m still not good, but I’m better. I’m determined to swim the length of the grown up-pool (while breathing) by the time my birthday rolls around or sooner. The pool for toddlers and arthritics, where Esther and I swim. The good news is the length of the deep part of the grown-up pool is about the same length as the toddler pool (yes, I paced it off). So, if I can make it through the deep part, then I’ll reach the part where I can touch bottom and not die. I had a creepy dream years ago. In it, I was swimming. I was great! I was comfortable in the water and gliding like a champion, then I looked up, and in the corner of the ceiling there was a weird little stairway leading to a small room. I sensed something truly sinister and evil in that room, like a demon. The dream was so creepy and unsettling, I’ve never forgotten it. 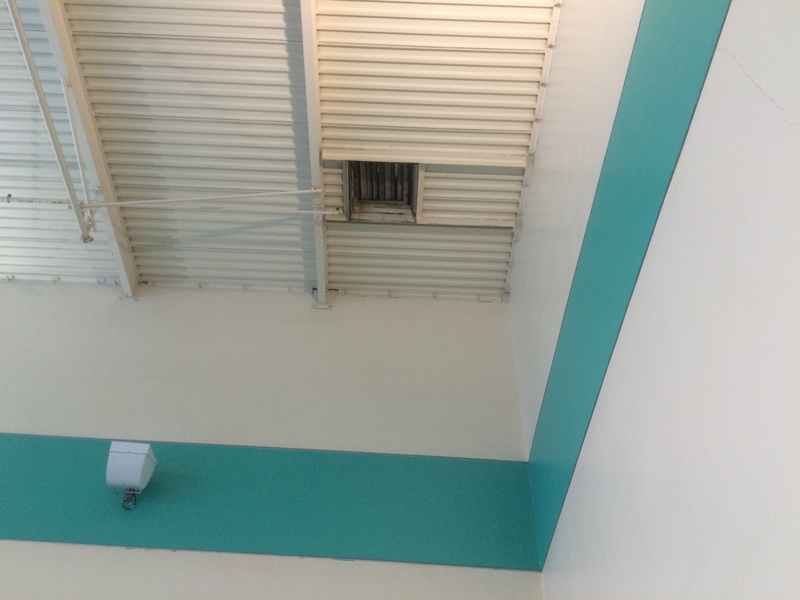 A sweet corner vent looking like a…vent. No demons to be found. It’s weird, because every time I swim at this YMCA, the vent in the corner of the ceiling looks like the ceiling in my dream, except there’s no stairway and no demon, except the one in my head. The one that’s kept me from doing so many things in my life because I was afraid. One by one, my plan is to do each thing and cross it off my list. 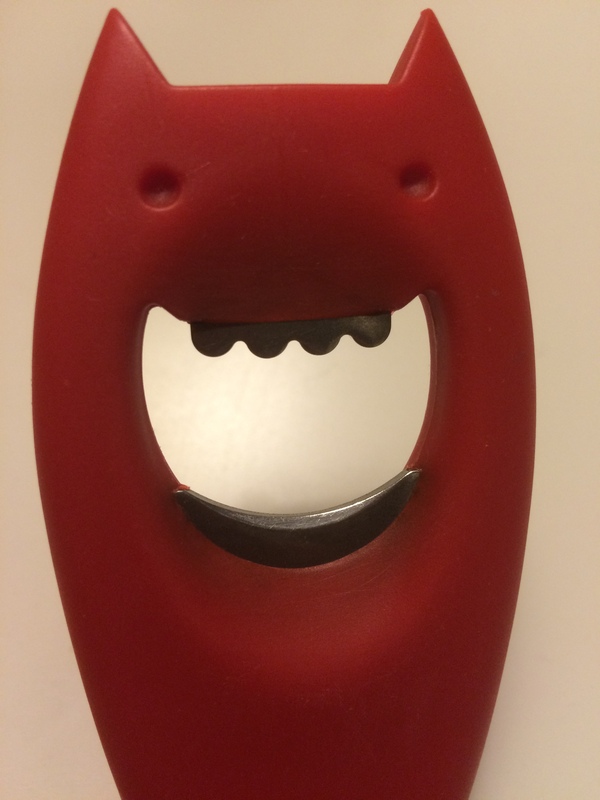 I know this is a bottle opener, but it was the only devil- like thing I could find in my house! I have a feeling that when I do, the demon in the room will disappear. This entry was posted in Random Thoughts and tagged 40s, 50s, 60s, 70s, 80s, demons, fear, Getting older, humor, swimming lessons, turning a certain age. Bookmark the permalink. I think that you’re one of those people who will never be old. You enjoy life too much! Kudos to you for the swim challenge. You’ve got a big, courageous heart and you live a big life! Keep on swimming, Fran! Life is an adventure! You do it so well! Awww Leslie, I think I love you! And I feel exactly the same way. Thank you so much for a wonderful message. You are right, let the others be grown-ups. Mentally, we’ll stay 16 forever! I agree with Nicol! I couldn’t have said it any better!! You are beautiful —- for any age! Wow Nicol, you’re hired! Kudos to you Fran. What Nicol said. Love this: “…except there’s no stairway and no demon, except the one in my head. The one that’s kept me from doing so many things in my life because I was afraid.” That is true for ALL of us, Fran. You are brave, “young” lady. I relate to the birthday comment. Only thing on my bucket list is Retirement!!!!! You go Linda! And enjoy, you’ve earned it! The only “big, ugly birthday” is the one that never comes :). Happy early birthday to a fellow “’55er” as I like to refer to us born in the glorious year, 1955! Leave it to a college roommate to out me on my age. At least you have the guts to write the number, I can’t even bring myself to do that! I am sure that with time, I’ll get used to 60, like you do a hangnail. Yes, you hellion! 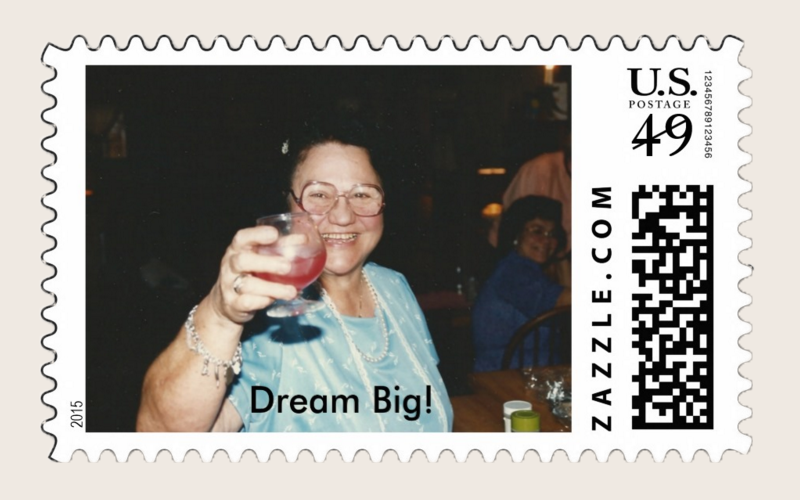 The rest of your life can be anything you want it to be and you are doing it! This birthday is indeed a life-changer, but not how you think. It’s only there to inspire you and remind you that it’s all a gift. It’s the angel on your shoulder cheering you on when you swim the length of the pool, bake more biscotti, work on your book, record great things and prance around in that bathing suit like the beautiful and happy woman that you are! See why I love you? Thank you angel Nicol. You are the best cheerleader a person could ask for.